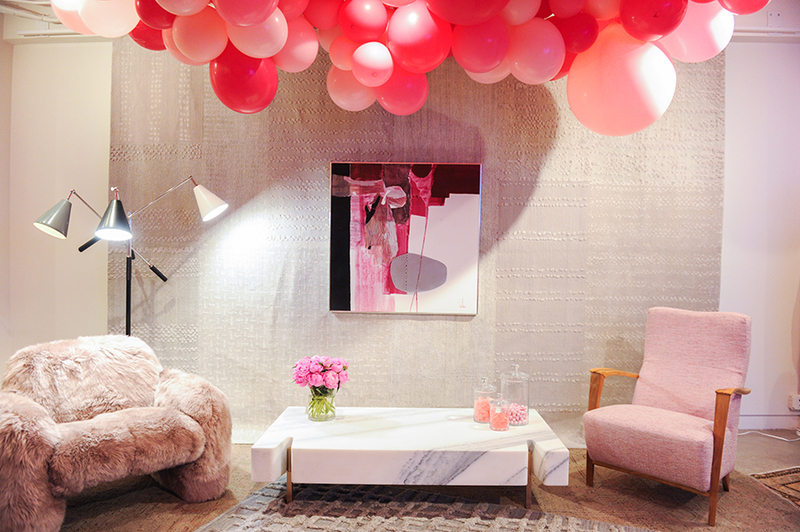 AD LOVES featured custom vignettes by guest designers celebrated throughout the evening by Architectural Digest editors. The event took place at 200 Lex on Monday, June 26 from 6:30 - 8:30pm. Cocktails and hors d'oevres. Sara Story selected KGBL's Terranova Coffee Table and Olivera Chaise Longue for her vignette.